It seems that a lot of anti-wrinkle sleeping products have been popping up lately. There are two main types of facial wrinkles: Expression Wrinkles and Sleep Wrinkles. Expression wrinkles are due to muscle contraction with expression (crow’s feet, frown lines, smile lines). Sleep wrinkles are caused by distortion of the face during sleep. Sleep wrinkles are created by shear and compression of delicate facial skin from contact with your pillow while you sleep. One of the best things you can do for your face is to sleep on your back (and to eat right, exercise, hydrate and use sunscreen of course). I’m a side sleeper, but I try to sleep on my back if I can. 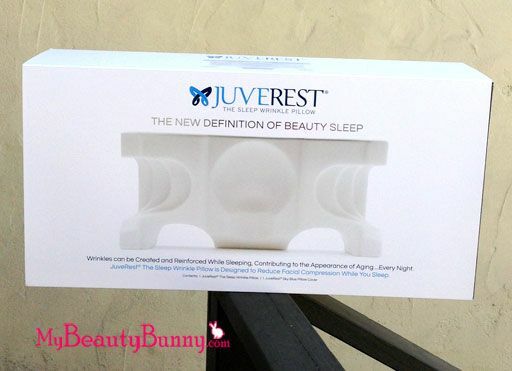 The JuveRest Sleep Wrinkle Pillow allows for back or side sleeping. Designed by a board-certified plastic surgeon, JuveRest minimizes facial contact with the pillow surface, inhibiting sleep wrinkle formation. Comfortable, simple to use and non-invasive; it works while you sleep to minimize the formation of sleep wrinkles. There’s a cut out for your head and tiered, sloped sides for side sleeping without compression. The pillow was SO useful to me during my recent surgery. I couldn’t sleep on my sides, and this kept me sleeping on my back. 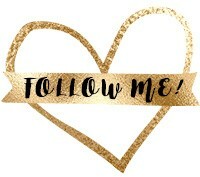 I’ll tell you all about my surgery in a later post! 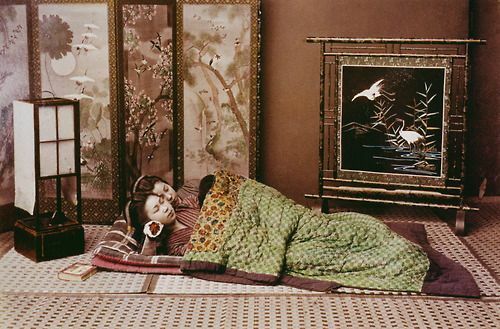 The Hair Pillow is modeled after the block of wood (takamakura) that geishas sleep on to keep their elaborate hairstyles in check while they sleep – only WAY more comfortable! It offers the right blend of firmness and comfort to help suspend the head and neck, preventing the hair from being compressed. 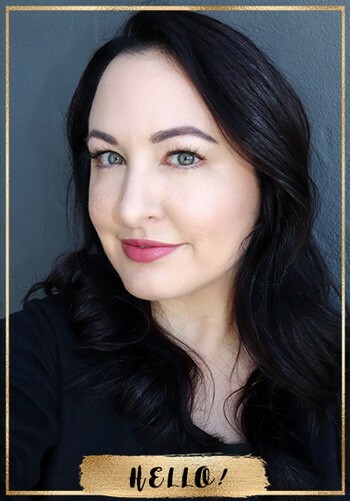 In addition, strategically placed curves incorporated in the Hair Pillow create areas that allow the hair to be moved away from the head, preventing the head from compressing the hair no matter what your position of sleep. 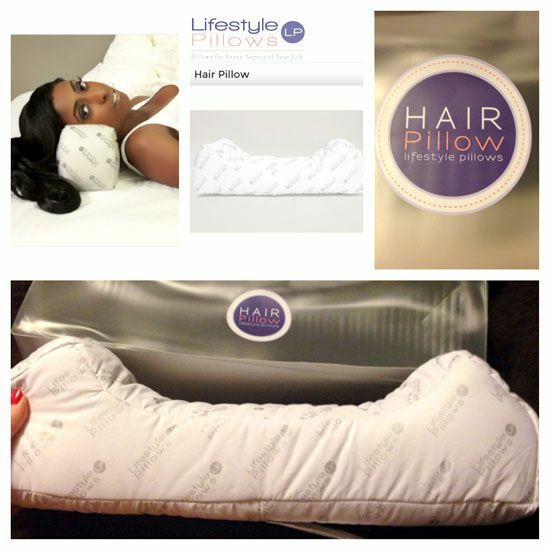 Each Hair Pillow comes in its own beauty bag, made for easy carrying when on the go! This pillow is not only great for sleeping, but REALLY nice for supporting your neck while you sit up in bed to read or browse your tablet or phone. You can prop it up on a regular bed or couch pillow to read or watch TV. Savvy Sleepers satin pillowcases give you a smoother surface while you sleep preventing hair from breaking throughout the night. 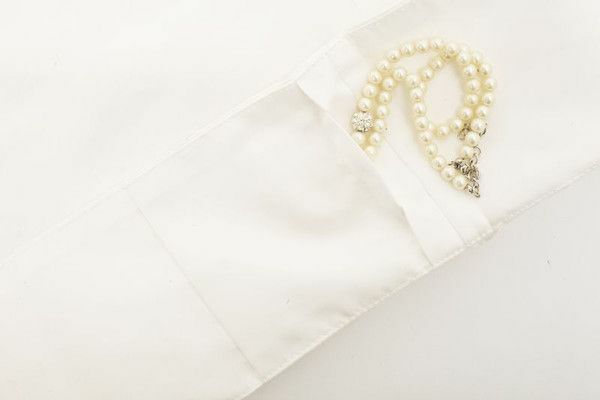 Sleeping on satin also helps prevent sleep wrinkles. Dermatologists and hair stylists recommend sleeping on satin for hair and skin. Savvy Sleepers pillow cases also come with a mini pocket. If you’re of the romantic variety, you can put a love note in there for your partner. I’m more likely to use it for dried herbs to help me sleep – like lavender or eucalyptus. The pillowcases are available in standard or king size, and they come in White Russian (white), Napuccino (natural ivory) and Black Truffle (black). Are you seeing more sleep wrinkles as the years go by? What do you do to prevent them? Have you tried any of these products? Read more about sleeping on your back and other things I wish I knew in my ’20s here. 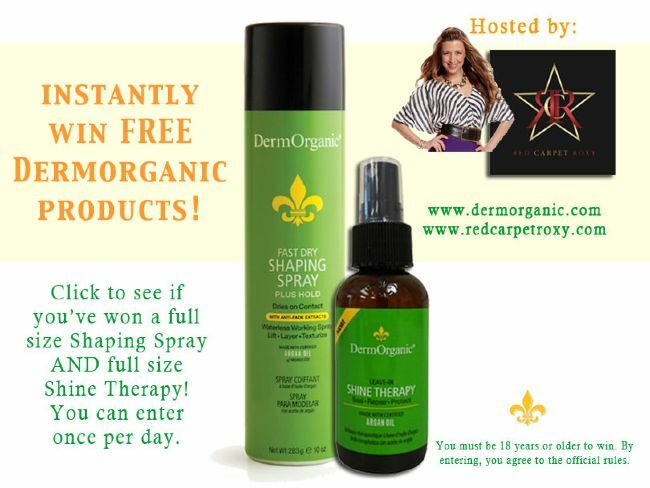 « Free Full Sized Products from DermOrganic! I’m a slide sleeper–I want the JuveRest pillow! Thanks so much for posting this! I’ve never taken note of sleep wrinkles before or even thought about them but recently I’ve actually been feeling my face scrunching up when I sleep. Now that I’m in my early thirties I’ve being paranoid about fine lines and stuff…I’m a side sleeper so this pillow will definitely help! Since I hit my 30s I’ve definitely noticed more wrinkles, I’ll have to try some of these! This pillow is really amazing. Free Full Sized Products from DermOrganic!